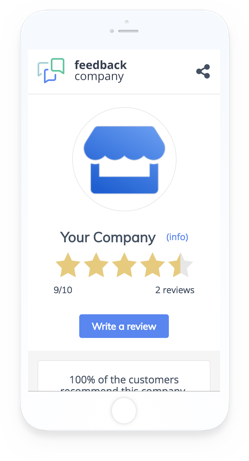 Use company reviews to collect feedback, increase trust among potential customers & improve findability in Google. Reviews are unique content generated by your customers. The continuous flow of feedback increases customers trust and improves SEO. 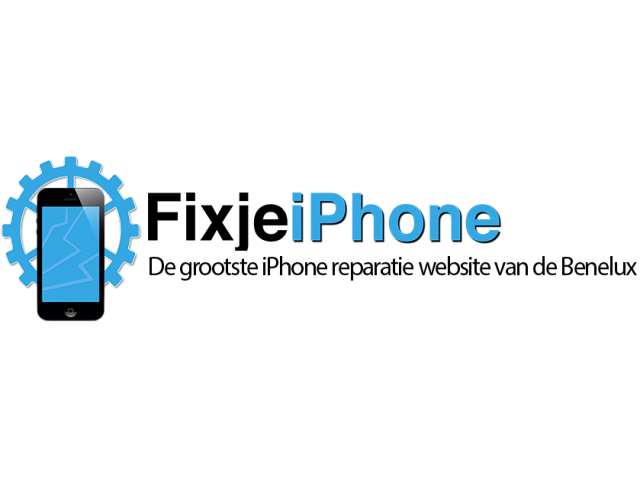 Manually or automatically invite your customers to review your products & services. 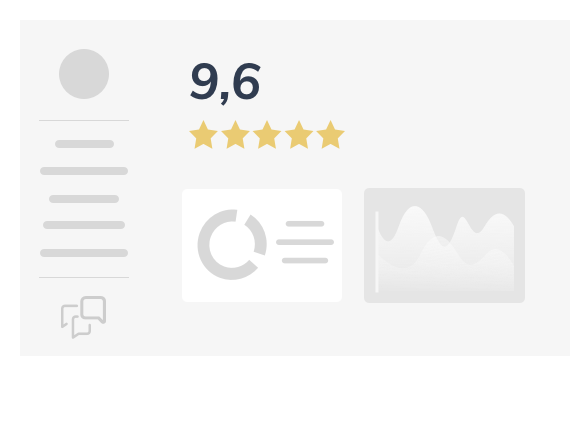 Use the feedback dashboard to analyze statistics and your customer’s thoughts to improve your business. Feedback Company manually approves the reviews and mediates between consumer and business. Boost your Google Ads with the yellow stars. 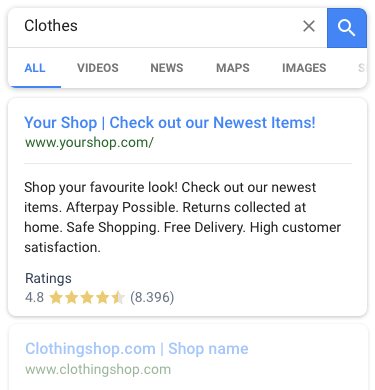 The Google review partnership enables Feedback company to show the yellow stars (Google seller rating) in your paid search results. These stars increase visibility in your Search Engine Advertisements (SEA). The increased click-through-rate easily returns the investment in our tool. Rich Snippets are the yellow stars in the organic search results. These Google Stars show more visibility and increase the Click-through-rate to your webpages. Rich Snippets are key factors in improving your Search Engine Optimization (SEO). All the reviews will be exposed on your SEO optimized review page. Generating a higher PageRank, enhanced trust and increased traffic to your website. Deploy social proof and increase trust by embedding the feedback company widget to your website. The widget convinces potential customers by showing your reviews and scores.